In Minnesota and other states, people enjoy the outdoors of summer and camp with their families. It is a time for relaxation and a time to enjoy nature. Unfortunately, campgrounds are the sites of personal injuries and deaths for some campers. 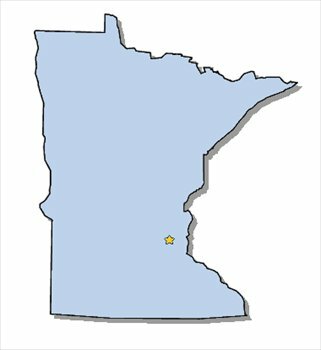 In Beaver Falls, Minnesota, a mother was injured and an infant was killed when a van accidentally ran over a tent occupied by the mother and infant. The 4 month old child was later identified as Wyatt Sander of Redwood Falls, Minnesota. The mother and infant were dragged for a distance as a result of the impact. The driver was later arrested for charges of vehicular homicide, driving while intoxicated, and driving with a suspended license. It is a tragedy for the Sander family and one that could have been avoided had the driver refrained from driving. You can read more about this story at Campground Accident in Minnesota Leads to Injuries to Mother and Death of Infant.